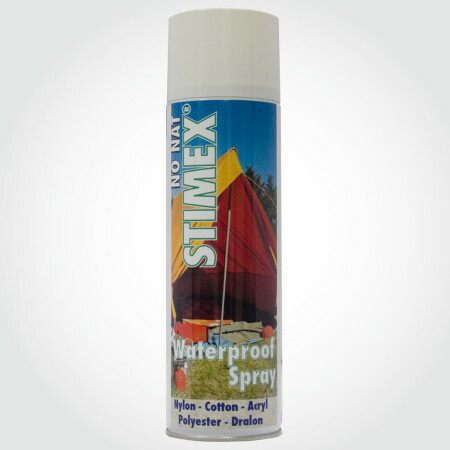 Stimex Tent Cleaner - STIMEX® Nederland B.V. Stimex Tent Cleaner - STIMEX® Nederland B.V.
STIMEX® Tent Cleaner is an environmental-friendly detergent, applicable for: tents, garden parasols, sun shades, awnings, boat sails, chair cushions etc. STIMEX® Tent cleaner is a concentrated solvent sufficient for treating approximately 50m2 of canvas, such as: cotton (light weight included), dralon, acryl, nylon, polyester and PVC coatings. Seasonal soiling, including black and green defilements, will disappear instantly.